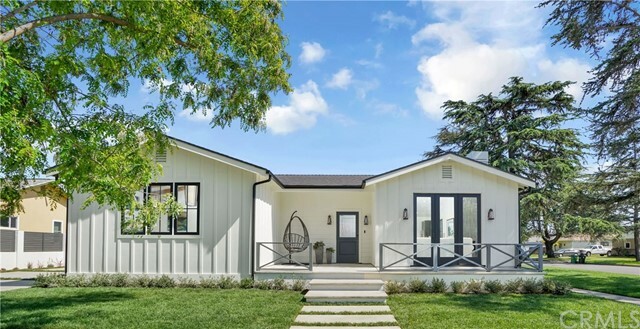 All Culver City homes currently listed for sale in Culver City as of 04/25/2019 are shown below. You can change the search criteria at any time by pressing the 'Change Search' button below. "West Culver City! Culver City schools! 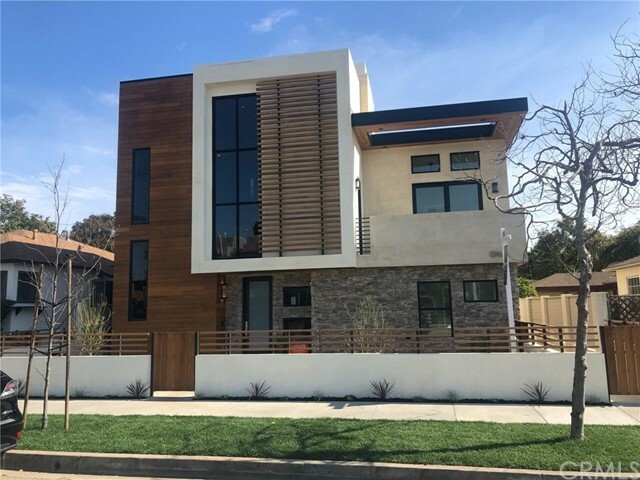 Near Marina Shops & Silicon Beach! Gorgeous 3-Bedroom home with detached structure used as an office! The large living room has hardwood floors, wood burning fireplace, recessed lights and picture window. The remodeled kitchen has custom cabinets, quartz counters, stainless steel appliances and opens to the dining area. 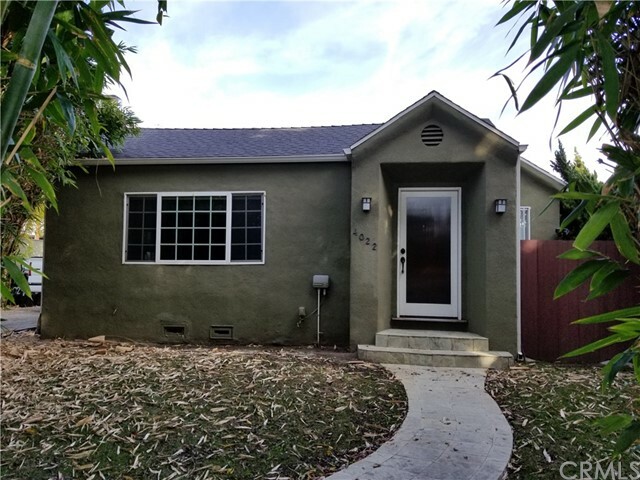 The home has updated systems, central air & heat, remodeled bathroom and the back two bedrooms both open through glass doors to the back deck. The attached 1-car garage makes a nice bonus room. It makes a great gym or play room & has a storage loft. The detached office has been recently remodeled with wood floors and new siding. It opens to the private backyard with mature landscaping. With the bonus space in the garage and the detached office, the home has lots of room to live and work! Access to Culver City's award-winning schools & services! Only 2 blocks to Culver West Park's sports courts & play areas and 2 miles to the beach!"